After missing out on playing most of the major tournaments in the calendar year due to a persistent hip injury, the Tata Open was Rituparna Das's first event since the World Badminton Championships. 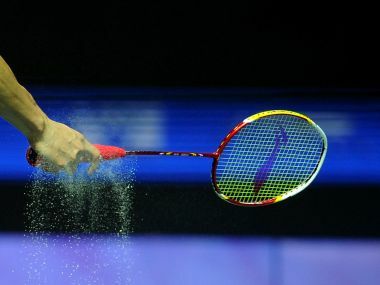 Reigning junior national champion Ira Sharma sent top-seed Rituparna Das packing to enter the semi-finals in the USD 20,000 Tata Open India International Challenge Badminton. Sixth seed Lakshya Sen rallied superbly from a game down to beat Malaysian shuttler Yee Han Chong in three games to enter the men's singles second round.